First Video Game of Pak Army “The Glorious Resolve” now available for download for Android and iOS devices. The Inter Services Public Relations Pakistan (ISPR) has released the first video game about the operation of Pak Army. 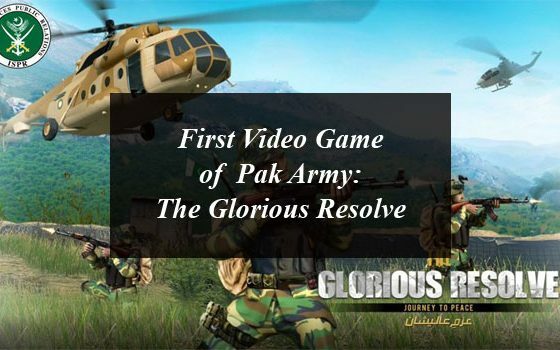 The Glorious Resolve – Journey To Peace shows a 3D army adventure shooter in which you can see the Pak army, Pak Navy and Pak Air Force, combined with the modern weapons and helicopters. The players playing the game feel they are participating in the operations side by side with Pakistan Army. The players will not only get to use military weapons but also hostage the aggressive overthrow of the region to get an opportunity to watch how the courageous troops took back the territories from militants, especially in the north of the country. 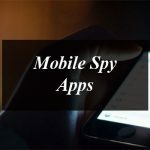 DG ISPR Major General Asif Ghafoor tweeted the game link on Twitter, saying that through this game you will find out about fighting the soldiers against terrorism using expertise and passable weapons across different parts of the country. How your soldiers fight? Experience it for yourselves …. Click here to download The Glorious Resolve game from Google Play Store. Click here to download The Glorious Resolve game from Apple App Store. 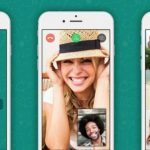 How the Android and iPhone Users Can Make WhatsApp Group Video and Voice Calls? 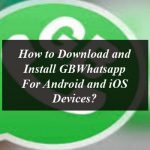 How to Download and Install GBWhatsapp For Android and iOS Devices? 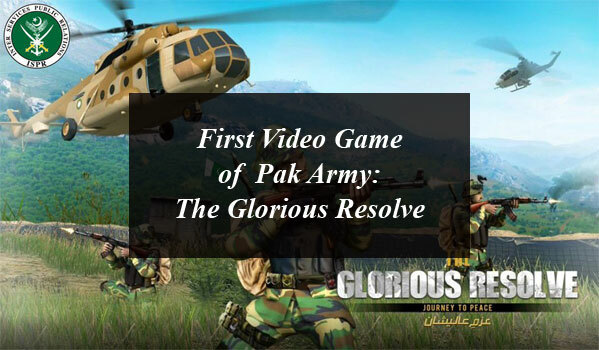 ISPR Releases First Video Game of Pak Army: The Glorious Resolve. First Video Game of Pak Army “The Glorious Resolve “now available for download for Android and iOS devices.